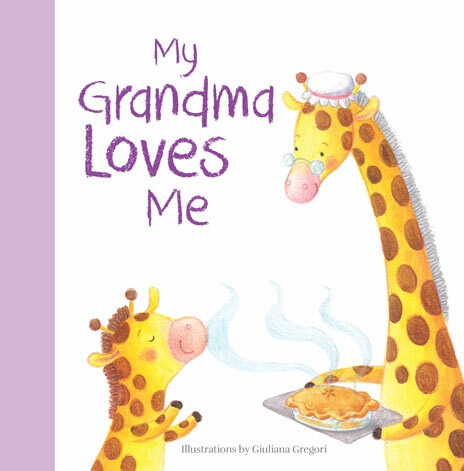 This series encourages children to explore relationships with key family members. 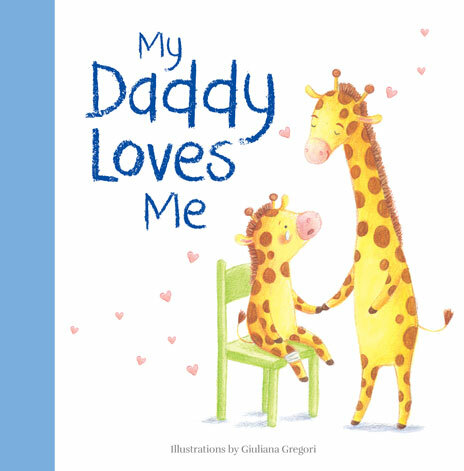 Children will develop an awareness of the various ways in which love can be expressed. My Daddy loves me, I know he does. He teaches me new things every day! What does your Daddy teach you? My Mummy loves me, I know she does. She loves me more than I love all of my favourite things! 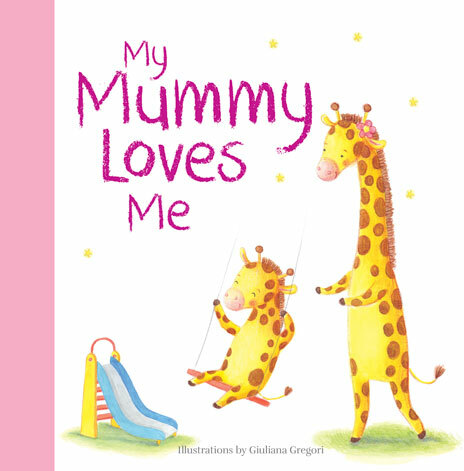 How much does your Mummy love you? My Grandma loves me, I know she does. She shows me new things everyday! What does your Grandma show you? My Grandpa loves me, I know he does. He tells me new things every day. 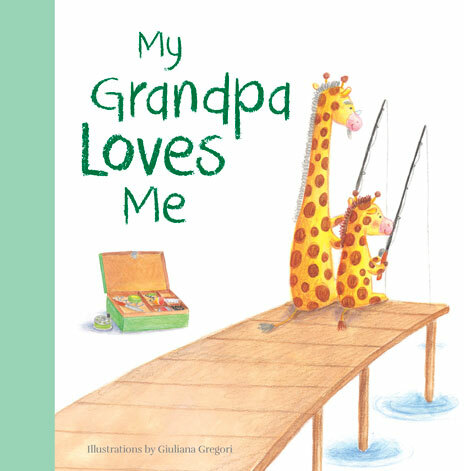 What does your Grandpa tell you?